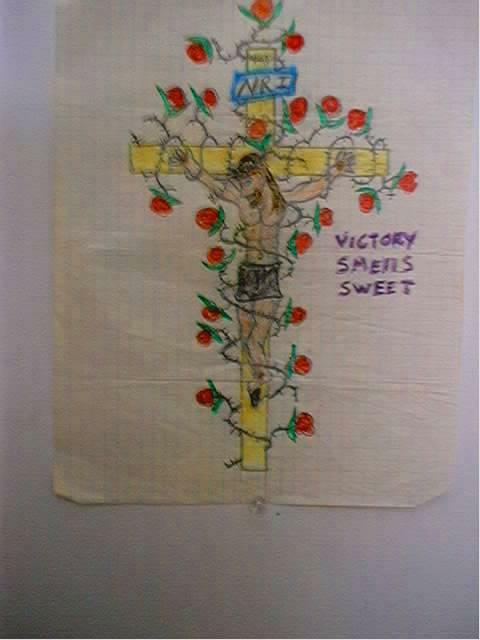 This is my version of the superman symbol inside a crown of thorns showing that jesus christ is my hero.. This Picture is pretty much self explanitory! Some of my early concept art.. 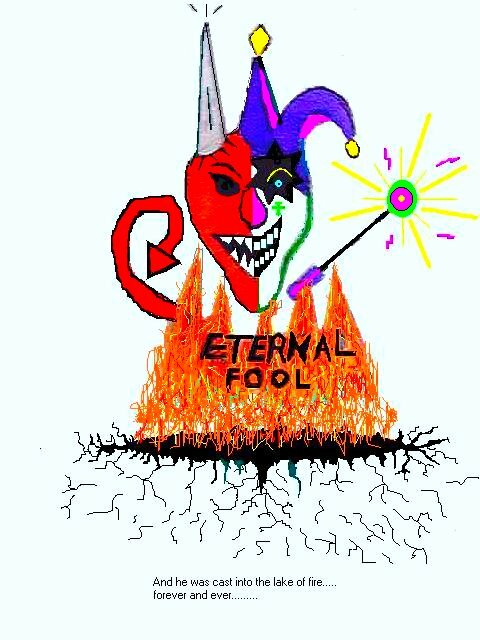 This is to show the duel nature of satan, "the advasary" the way that he can make him self seem to appear as an angel of light. This project took hours of work and concept. 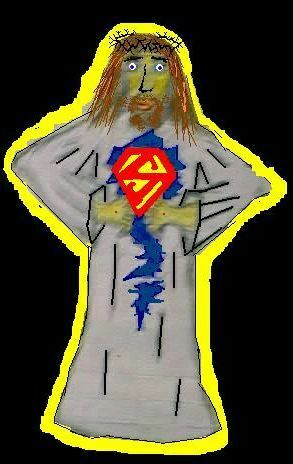 My concept hero type picture of christ tearing his robe exposing the superman symbol underneath.. YES This is me!... So sorry but,i had to move my home picture to this location do to the fact of some christian and worldly pursecution.. 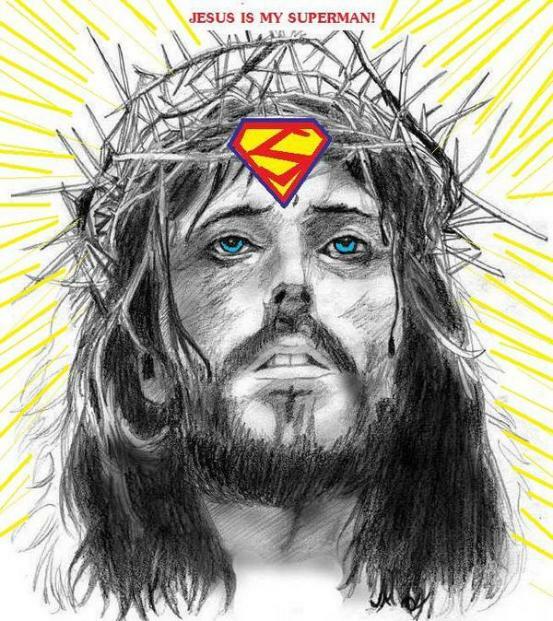 Some people could just not beleive i am a christian, due to my outer appearance..